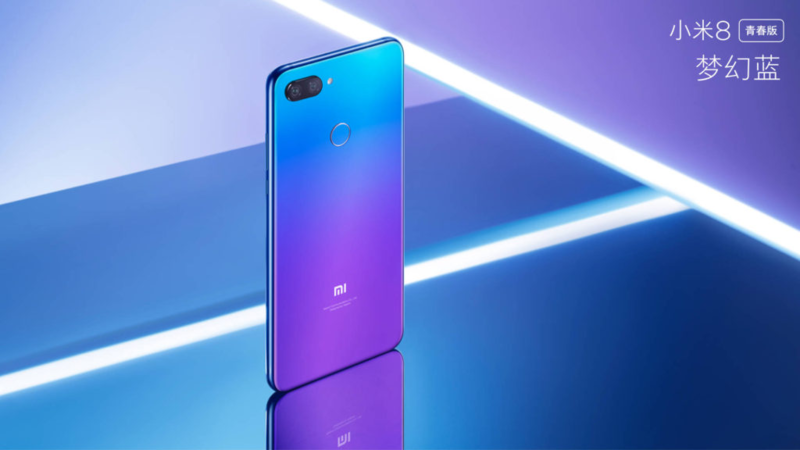 It's difficult to say where the Mi 8 Pro fits in since it's almost the same device as the Explorer Edition, though it lacks the 3D face authentication technology — it has an in-display fingerprint sensor and even comes in the semi-transparent colorway. 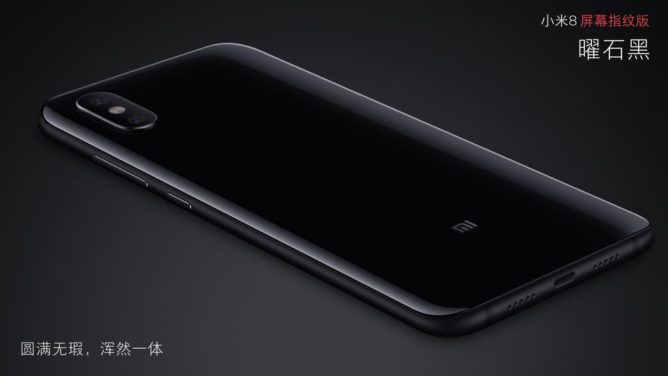 There will be two configurations available: 6GB+128GB for RMB 3199 (~$427 USD) and 8GB+128GB for RMB 3599 (~$526 USD). It goes on sale starting on September 21. The Mi 8 Lite comes in at a bit lower than the Mi 8 SE, making it the lowest-end of the bunch. 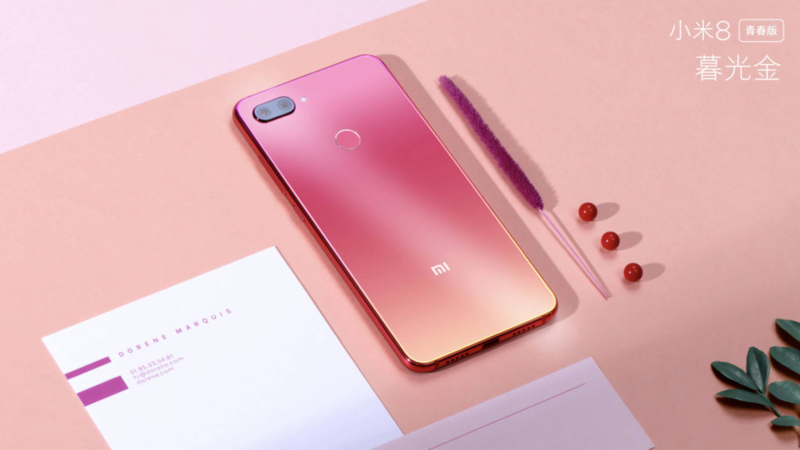 Don't be fooled, because Xiaomi says that it inherits the photography and gaming performance of the Mi 8. That also means it has a crazy value, with the 4GB+64GB coming in at RMB 1399 (~$204 USD), the 6GB+64GB at RMB 1699 (~$248 USD), and the 6GB+128GB variant at RMB 1999 (~$292 USD). The Lite will go on sale in mainland China starting September 25.